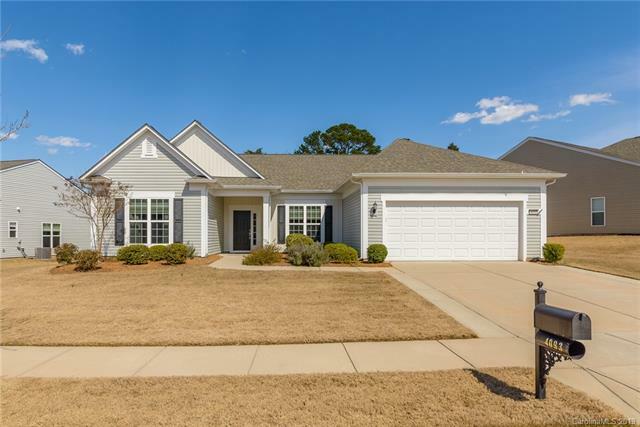 Whether it’s a table tennis tournament, annual craft show, woodworking club or monthly lunch bunch and bridge, you’ll find there is something in Sun City Carolina Lakes for every active adult buyer. 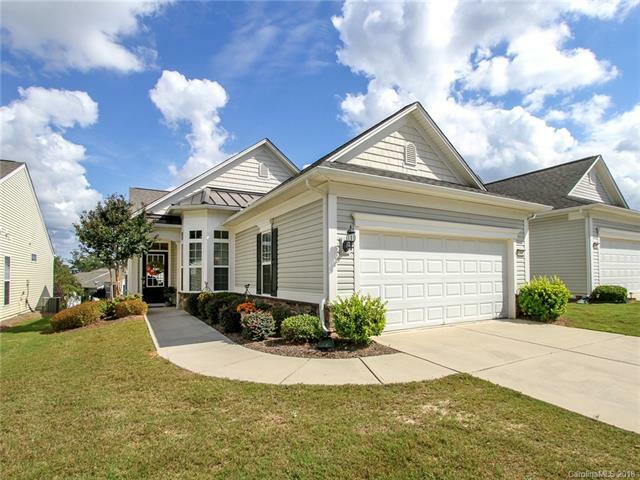 Developed by Del Webb / Pulte Homes, Sun City Carolina Lakes is exclusively for 55+ active adults. 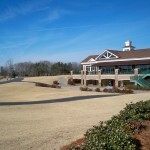 The community consists of over 3,000 single family, villa and carriage homes. Resale home prices range from $225,000 to over $550,000. Sun City offers three home collections; The River Collection, The Summit Collection and the Manor Collection.From large manor homes to smaller townhomes and carriage homes, there are options for every buyer. 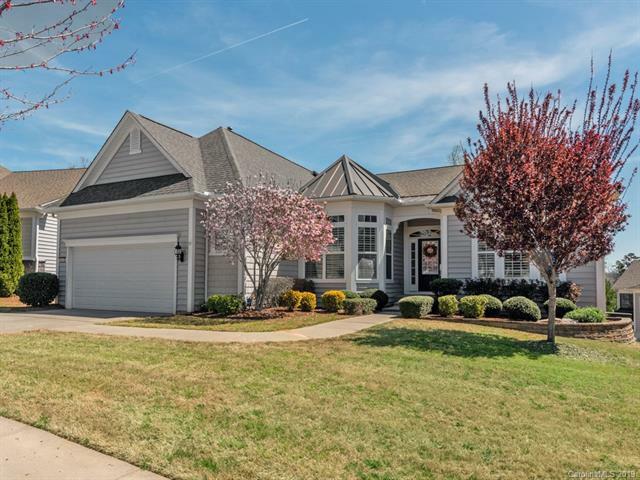 This spectacular Del Webb community offers some of the best 55+ Active Adult living on the East Coast. 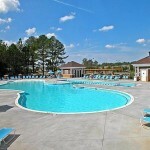 A warm sense of community is an area trademark, with world class amenities and recreation close at hand. It’s the best of Southern Carolina living. 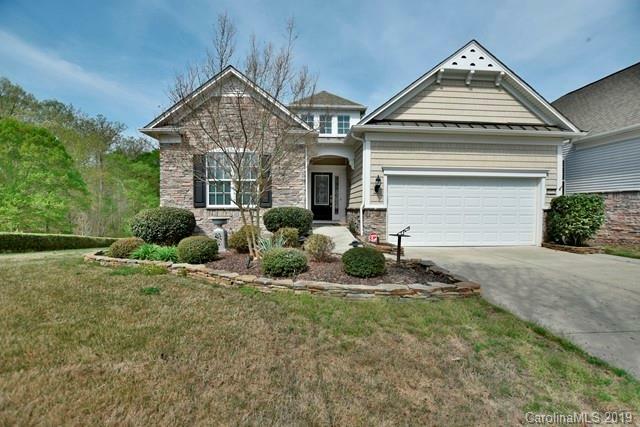 For all your Sun City Carolina real estate or lifestyle questions, contact Laura Pogue and Team Pogue today! Read this article to hear what residents have to say about their neighbors and the community in Sun City! 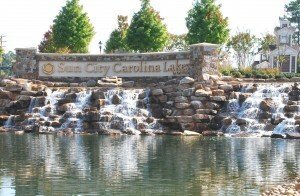 Sun City Carolina Lakes has its own magazine, Living Magazine. Visit their online publication – and find other resources for active adult buyers on their site! 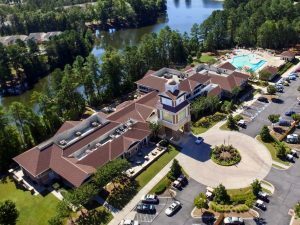 Sun City Carolina Lakes offers over 200 clubs for its residents to enjoy covering a wide variety categories including Arts & Crafts, Fitness & Sports, Social Activities, Books & Learning, Hobbies, Volunteer Opportunities, Cards & Games, and Roads & Travel. 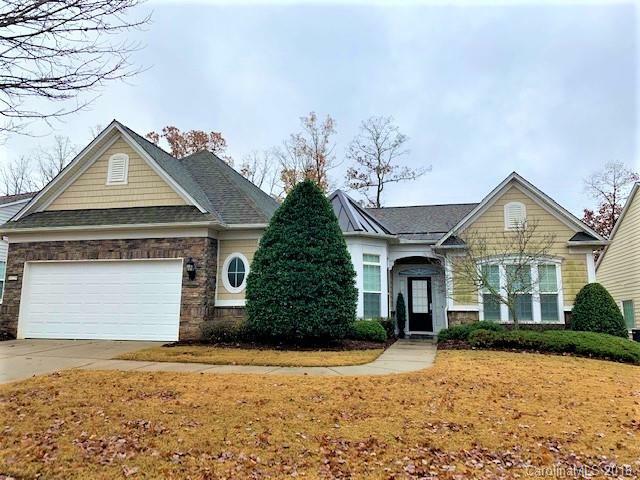 This home features an open great room and dining room, kitchen with a breakfast nook, owners suite with a walk-in closet and a covered patio. 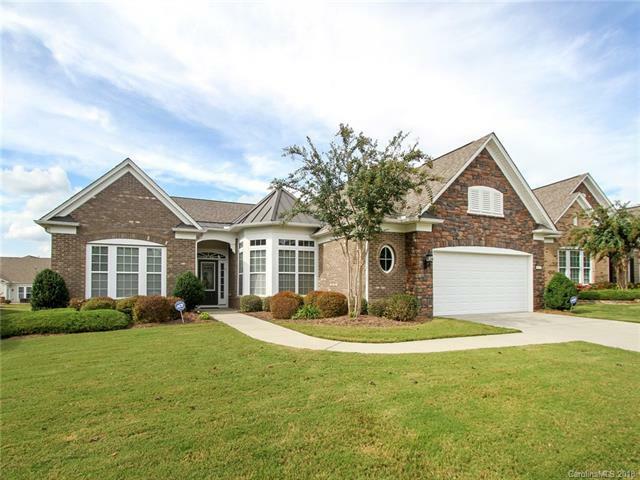 This home features a breakfast room and kitchen that open to a great room / dining combination that open to a covered porch. The owner’s suite with walk-in closet, guest bedroom and bathroom are all to one side of the home. 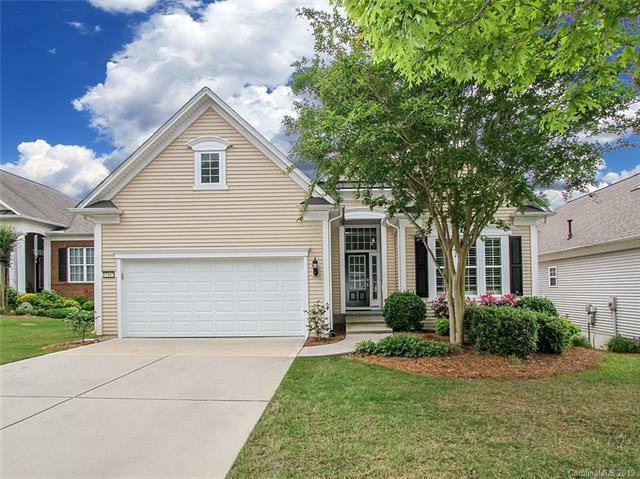 This home features a kitchen with a breakfast nook, flex room and covered porch. This ranch plan features a spacious great room and formal dining area with an eat-in kitchen overlooking the backyard. The home has a covered patio and oversized garage. Options include a loft and basement. 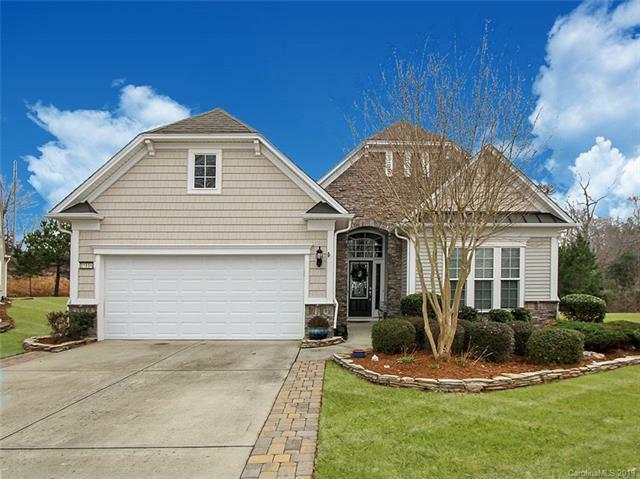 Click here to view homes for sale in Sun City Carolina Lakes. 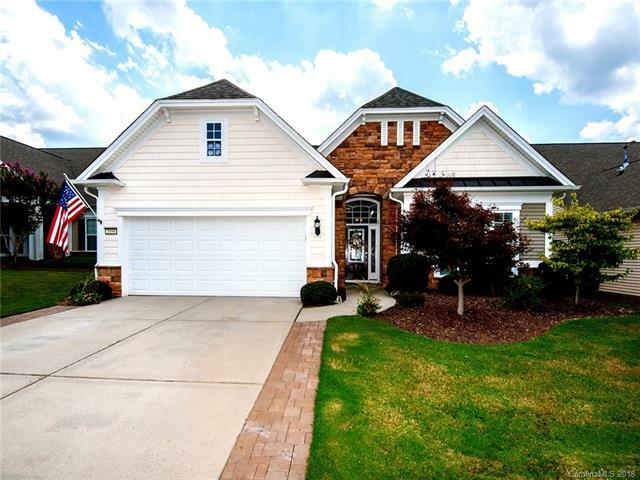 For more information about this community, call Team Pogue today!